half way between Brisbane and Surfers Paradise on the Gold Coast. Movie World and Australian Outback Spectacular. 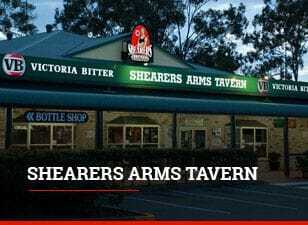 The Shearers Arms Tavern is a family friendly tavern at Ormeau - half way between Brisbane and Surfers Paradise on the Gold Coast. 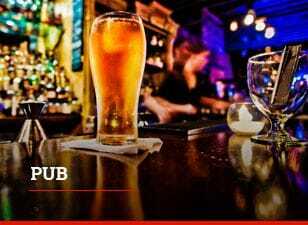 The tavern is just a short drive from major theme parks like Dreamworld, Wet'n'Wild, Movie World and Australian Outback Spectacular. The Shearers Arms Tavern caters for all of your family needs and is surrounded by local parks and sporting grounds. There is an indoor and an outdoor play area for children to keep the kids amused while you enjoy a range of options from our modern Australian bistro menu. We offer breakfast on Sunday mornings, have new extended bistro hours including all day dining Friday - Sunday, and live music on Saturday nights and Sunday afternoons. 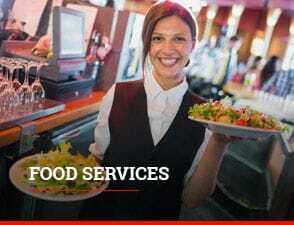 Whether you want to have a special meal or just have a cold beer and watch the kids play, we have the perfect venue, one which also provides a fully equipped TAB, Gaming, and Keno facilities for all your entertainment needs. Come down and try your luck at the Shearer's Arms Tavern gaming lounge. 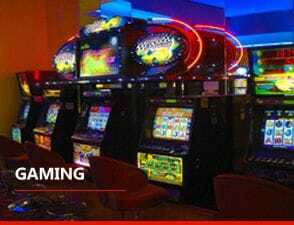 We offer gaming in a relaxed, friendly atmosphere in air conditioned comfort. You'll feel right at home in its cozy surrounds, licensed 7 days a week from 10am to 4am.